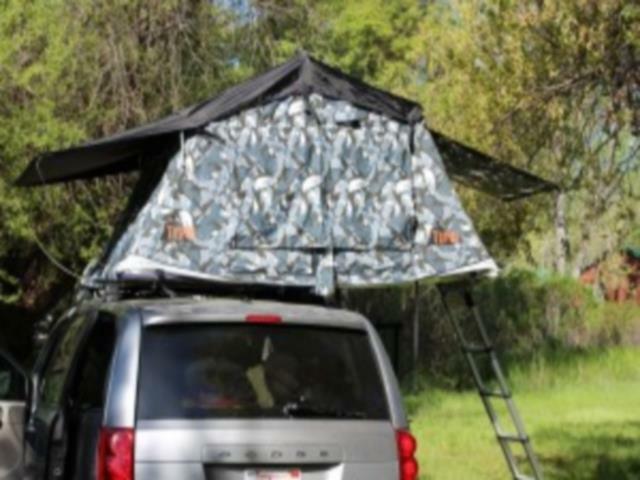 LC Sierra Hotel - Roof Tent is a roomy van perfect for all kinds of adventures. Five people can travel - 2 people up front (including the driver) and 3 in the rear seating. 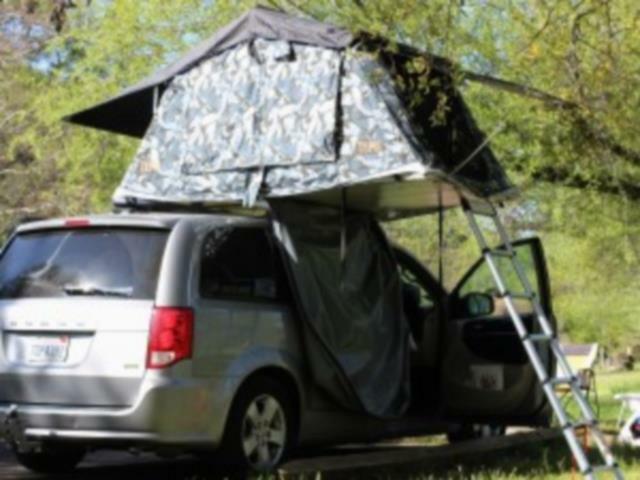 A Rooftop Tent can be added to our Sierra Class van. 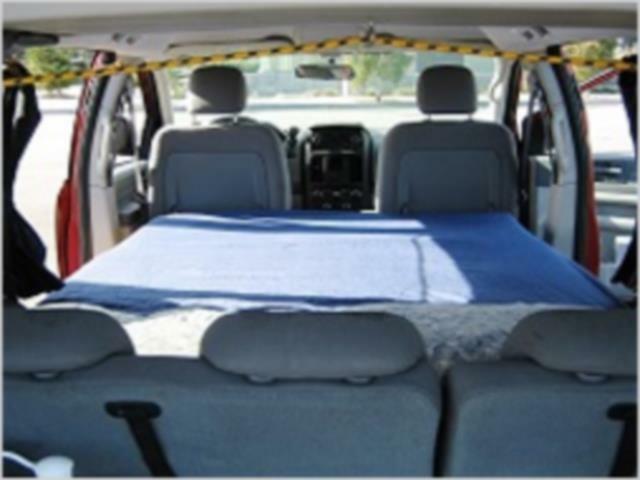 This tent is streamlined and discreet and sits on top of the van – you don’t even notice it whilst driving! Two child seats can be installed in the rear seating with ease. Also perfect if there's just the 2 of you! 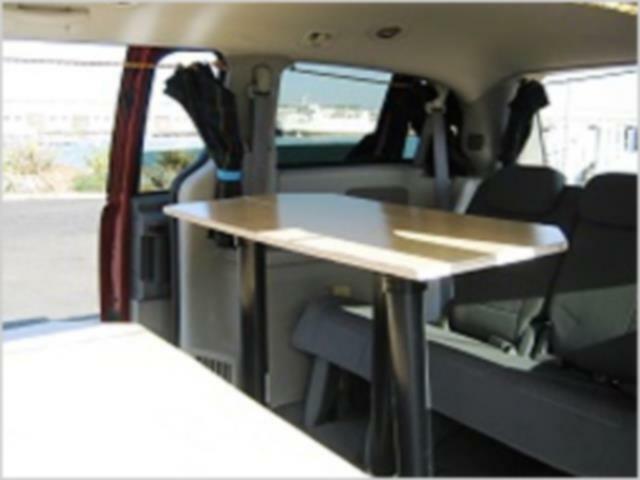 One very comfortable fold out bed inside van sleeps 2 adults comfortably. Interior table can be easily set up when bed is folded to create multi-purpose space. 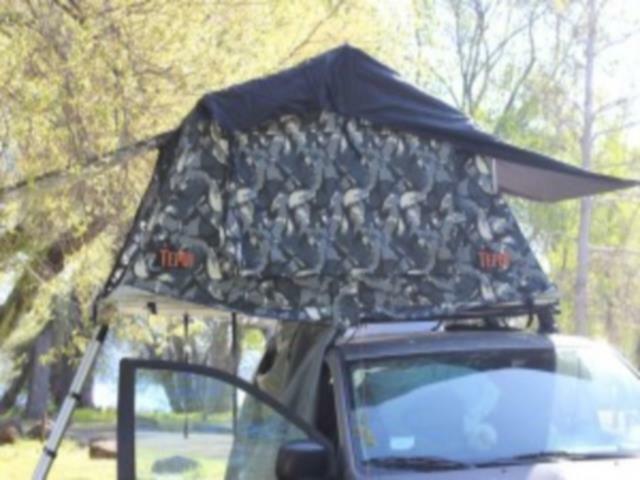 Rooftop tent offer a second lengthy full size bed. 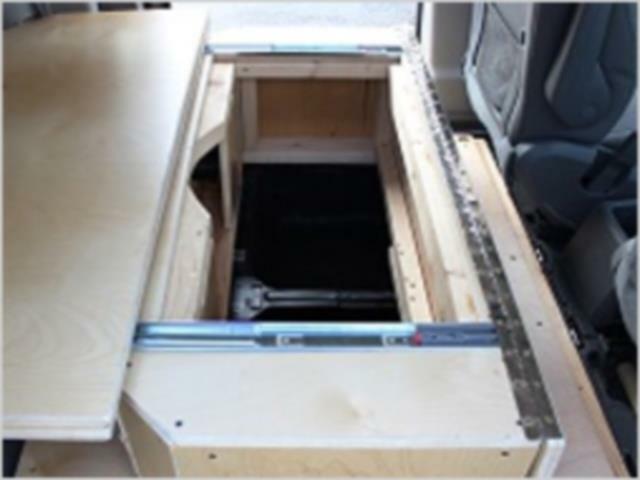 A kitchen counter space and pump sink provide a convenient area for preparing meals at the back of the van. LC Sierra Hotel - Roof Tent class is terrific for your backpacking family and friends and has just as much interior space. You couldn't ask for a smoother ride! Discreet Campervan with absolutely no signs, advertising or loud colors. A sign-free van is a hassle-free way to road trip America. Kitchen : Kitchen counter space at rear of van. Full outdoor kitchen for cooking and eating includes: Portable 2 burner propane stove (propane not included), ice cooler, camp chairs, small folding table and dishes/cookware. 18 miles per gallon (city) or 24 miles per gallon (highway). This may vary subject to the use of air conditioning, temperature and terrain.